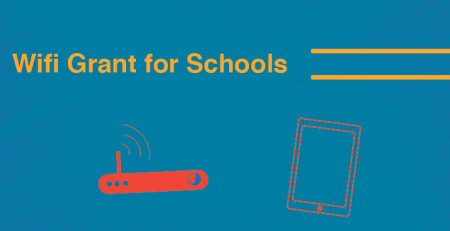 These devices fly off our shelves throughout the year. This offer is just our way of saying thanks for your patronage throughout the year. To take advantage of this savings opportunity simply choose your switch, Ethernet extender, PoE injector, splitter, media converter, or power supply and plug in the savings code [BLACKFRIDAY20 or CYBERMONDAY20] at time of check out. Don’t wait! These are our 20 MOST POPULAR products. Buy early, because quantities won’t last. These are rugged, dependable and versatile switches are the specialty of Planet Technology USA, the leader of innovative last mile technology. 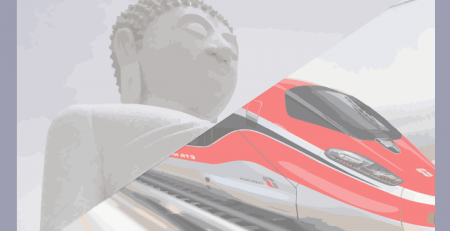 Special care has been designed into these devices to meet the demands or harsh environments. IFGS-1022HPT Industrial 8-Port 10/100TX 802.3at PoE + 2-Port Gigabit TP/SFP Combo Ethernet Switch (-40~75 degrees C). This 8-port switch/media converter combo is an industrial grade DIN-rail type unmanaged with video uplink. It’s perfect for extreme temperature environments. IGS-20040MT L2+ Industrial 16-Port 10/100/1000T +4 100/1000x SFP Managed Switch is a Modbus TCP industrial 20-port Full Gigabit Managed Ethernet Switch designed to meet the demands of industrial environments and is capable of delivering data over fiber optic to remote networks. 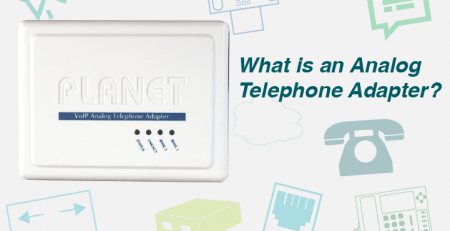 It offers redundant ring for fast recovery and supports IPv6/IPv4 protocols. IGS-500T Compact Industrial 5-Port 10/100/1000T Gigabit Ethernet Switch comes with a rugged case and features a wide-ranging redundant power system [12~48V DC or 24V AC]. The extender lengthens the range of PoE power over the max standard limitation of 100 meters. 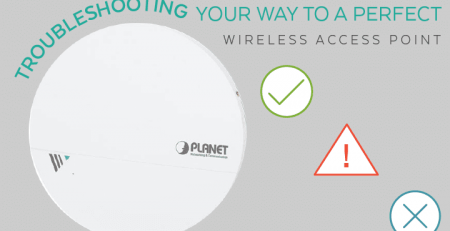 They are perfect for remote devices connected to LANs and break through the usual distance restrictions for PoE powered IP-based devices. IPOE-E174 Industrial 1-Port 60W Ultra POE to 4-Port 802.3af/at Gigabit PoE Extender. This popular long-reach solution is an industrial grade temperature hardened device and is designed for point to multipoint applications. 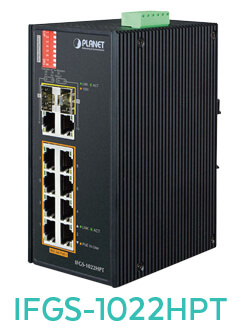 It supplies up to 74W of power for Ultra PoE devices and 60W of power for 4 PoE output ports. 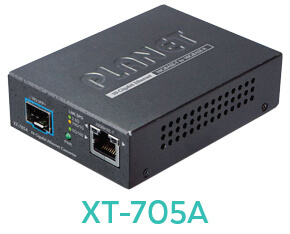 These “at” and “bt” compatible devices are ideal for LANs with Thin Clients, POS Systems, Digital Signage, Healthcare Monitors, LED Lighting Systems. They also support Door Phones, PTZ Cameras, PTZ Speed Dome Cameras, 11a/b/g/n Access Points, Color Touch-Screen Ad Videos and VoIP Phones. IPOE-162 IP30 Industrial 802.3at Gigabit High Power over Ethernet Injector (30W) (-40 ~ 75 C). This device supports devices that operate efficiently with higher power. POE-171A-95 Single-Port 10/100/1000Mbps 802.3bt PoE Injector (95W). This injector is ideal for one-off remote installations that require higher power budgets. 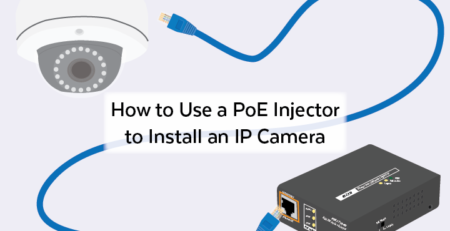 POE-175-95 Single-Port 10/100/1000Mbps PoE Injector (95W, internal PWR). This delivers data with 54V DC power over twisted pair cables as a 95-watt Power over Ethernet injector. 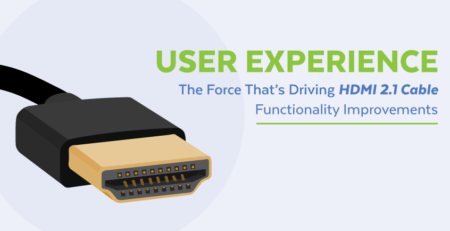 Connects with POE-172S, ultra PoE splitter. UPOE-800G 8-Port Gigabit 60W Ultra PoE Managed Injector Hub (400W). This hub is a high-density rack-mountable unit that works remotely. It delivers 60W of power per port. These splitters provide data to non-PoE powered devices and are ideal for LANs with Door Phones, PTZ Cameras, PTZ Speed Dome Cameras, 11a/b/g/n Access Points, Color Touch-Screen Ad Videos and VoIP Phones. 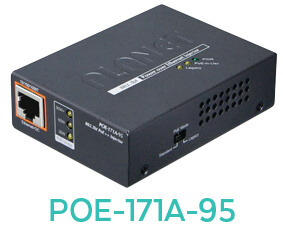 IPOE-162S IEEE802.3at Gigabit High Power PoE Splitter (12V/24V). IPOE-171S Industrial Single-Port 10/100/1000Mbps Ultra PoE Splitter. This device delivers Ethernet data with power from power source equipment over 100 meters and is fully adapted to a hardened industrial environment. POE-172S Single-Port 10/100/1000Mbps Ultra PoE Splitter (12V/19V/24V). These splitters are a quick and easy way to send digital data up to 100 meters to legacy network devices. FT-801 10/100Base-TX to 100Base-FX Media Converter (MM, ST, 2Km, LFPT). 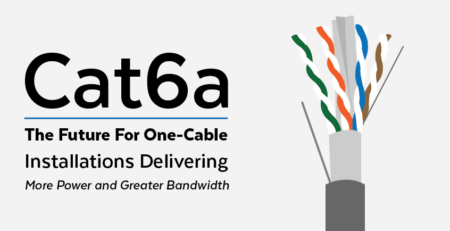 This solution supports half-duplex and full-duplex media conversion for fiber to fiber operations. XT-705A 10G/5G/2.5G/1G/100M Copper to 10GBASE-X SFP+ Media Converter. This versatile media converter supports 10Gig Ethernet conversion from copper 10GBASE-T to fiber multi-mode or single-mode and utilizes a 10GBASE-SR or 10GBASE-LR SFP+ transceiver. GT-1205A Switch Media Converter 1-Port 10/100/1000Base-T – 2-Port 1000FX (SFP) Switch Media Converter. 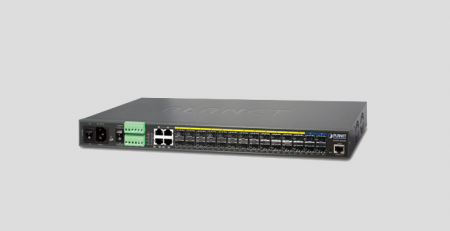 This unit works as a slide-in module for our media chassis and works in both full-duplex and half-duplex modes to help reduce packet loss. GT-805A Industrial 10/100/1000BASE-T to 100/1000BASE-X SFP Media Converter (-40~75 degrees C). This Industrial Gigabit Media Converter provides non-blocking wire-speed performance and great flexibility. Works well in harsh industrial environments. Supports environment surveillance system handling large amounts of transmission data. 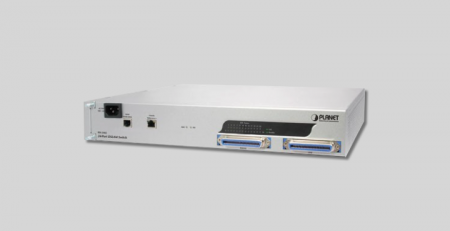 ICS-100 RS-232 / RS-422/ RS-485 to 10/100TX Media Converter has a simple IP transmission management and connects to an IP or TCP network. It can be managed through a web interface. FT-905A 10/100Base-TX to 100Base-FX Web Smart Media Converter (SFP) features SC/SFP/WDM connectors and single-mode and multi-mode media and can operate efficiently as an independent unit or as a module to Planet Technology chassis units, MC-700, MC-1500 and MC-1500R / MC-1500R48. MGB-TSX Mini GBIC SX Module, DDM Supported – 220-550M. PLANET’s extended temperature 1000Mbps Gigabit SFP Fiber Transceivers reliably operates in electrically harsh and wide temperature range (-40℃ to 75℃) environments. These Small Form Factor Pluggable (SFP) transceiver modules operate with an integrated duplex data link over single mode optical fiber. 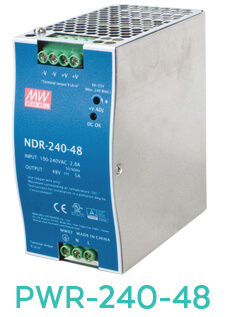 PWR-240-48 48V, 240W Din-Rail Power Supply (NDR-240-48) stable power sources for industries that can experience varying temperatures and environments. They work well in temperatures from -20° to 70°C. It is our hope that these savings will bring you a little extra cheer. Planet Technology USA wishes you a safe and happy Thanksgiving and holiday season!